We have a qualified & experienced team of tennis coaches running tennis lessons, tennis camps & tennis courses for adults & juniors at Bewdley and surrounding areas. 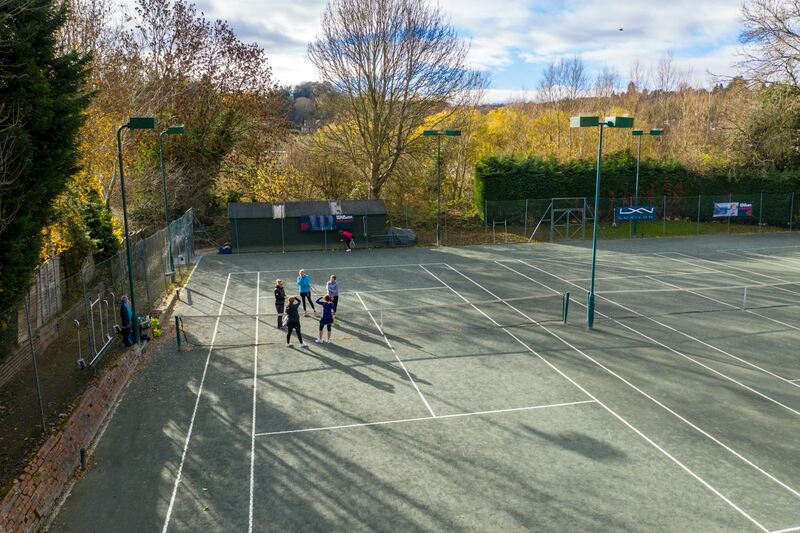 Historic Bewdley Tennis Club has been going since 1924 and now boasts 7 floodlit courts: 2 tarmacadam, 2 newly resurfaced artificial grass and 3 American Clay. With a thriving membership Bewdley welcomes people of all ages and abilities with playing and coaching opportunities 7 days a week ensuring everyone is catered for.